Mima's of Warwick sells 100% genuine, gem-quality, Baltic amber handcrafted in Poland and Lithuania. 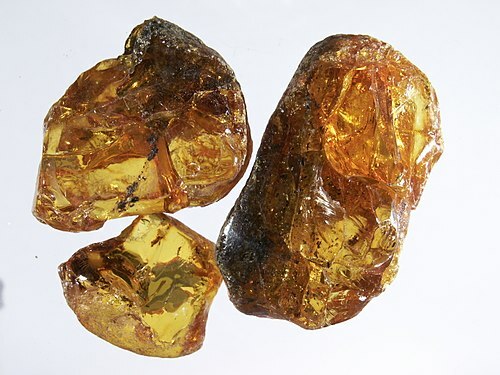 Baltic amber is the fossilized resin or sap from extinct prehistoric coniferous pine trees which formed a huge forest 40-60 million years ago at the present location of the Baltic sea. This lightest of organic gems sometimes has inclusions of entrapped flora, fauna and insects, providing a connection with our past. Stone Age sun worshippers, early Greeks, and Romans believed that wearing amber kept one healthy and young.